Last week we had an appointment I dreaded potentially having from Baby Girl’s first pediatrician visit. She had a heart murmur and her doctor said it likely would resolve itself, but that we needed to monitor it until she was six months. At that point if it was still present we would be referred to a pediatric cardiologist. My fears were slightly eased knowing that J had a murmur as a child that went away on its own, but I was never fully relaxed about it. How could I be…there could potentially be a problem with my sweet girl’s heart. At each well check I was hoping and praying that her doctor would no longer hear the murmur, but alas, it was still present at the six month appointment. So, Thursday J and I took her to the cardiologist not knowing what to expect. We were beyond nervous. After a very thorough appointment with an amazing doctor including an electrocardiogram and echocardiogram we had a diagnosis. 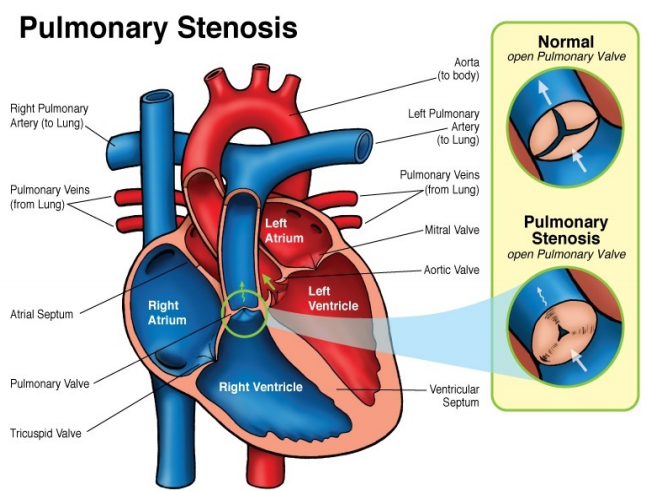 Her murmur is caused by Pulmonary Valve Stenosis. Basically it is a heart disorder that includes the narrowing of the pulmonary valve causing a decrease in the flow of blood from the heart to the lungs. Luckily her case is very mild and her doctor believes it is not causing any strain on her heart. We have a plan to continue to monitor it to make sure she does not experience any additional narrowing of the valve. Though no parent wants anything to be wrong with their child, I’m beyond grateful to have a diagnosis and a great prognosis. Tags: heart, heart disorder, parenting, scary parenting moments. Bookmark the permalink.